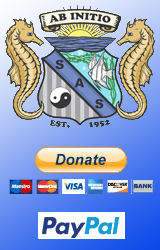 The Sacramento Aquarium Society (SAS) is a local fish club that meets at 7:00 pm on the first Saturday of each month. We are a non-profit organization with an objective to encourage and further the interest of the care and breeding of tropical fish and to promote the exchange of information between amateur aquarists. 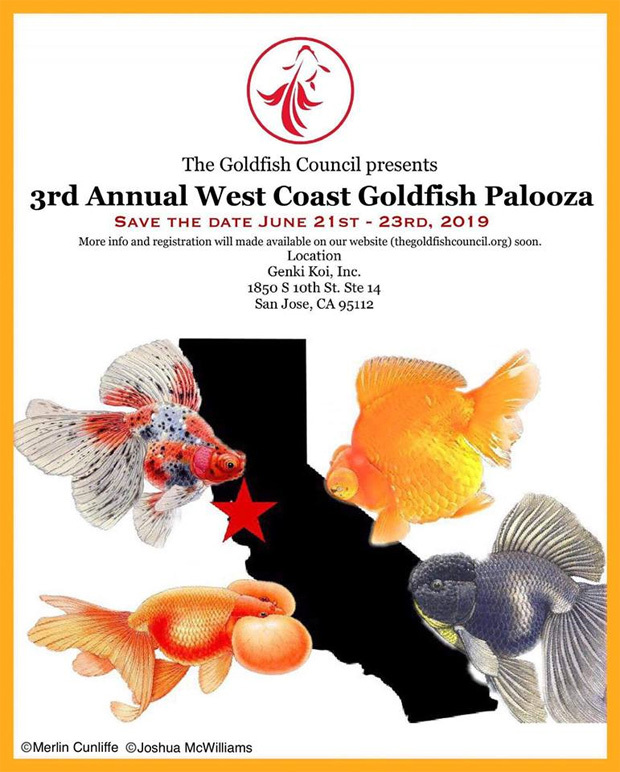 Meetings typically include a guest speaker, bowl show, raffle, attendance prize, and an auction which includes fish, aquatic plants, and aquarium supplies. Many of the auction items go for less than wholesale prices. 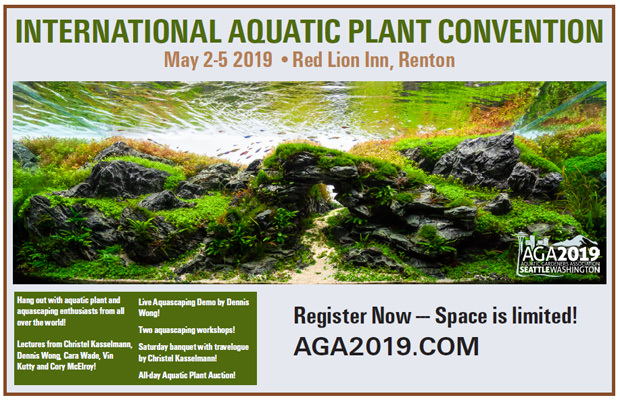 Program: Mark Duffill - "Loaches are for Life not just for Snails"
Mark Duffill was born in 1972, he has had an interest in fish from a very young age. He got his first fish when he was 6 years old and was 'hooked' immediately. As soon as he was old enough he became a junior member of the local fish keeping club and soon got the bug for showing fish and winning prizes, Mark progressed in the club as a committee member and eventually club secretary. As well as the fishkeeping Mark owns and helps out with several websites and Facebook groups including Loach Fanatics. This aside he also advanced to become an A-class judge for the North East Federation of Aquarist Societies. The hobby of fish keeping took a back seat for a while due to work commitments, however unfortunately his career as an electrician ended in 1999 when he was diagnosed with fibromyalgia and spondylosis in the spine. Since then he channelled his time, energy and passion for fish to keeping, breeding or catching and collecting them. Mark works primarily with Loaches, Rasboras and other Asian species, although he has periodically diverted his attention to other fish including African Rift Cichlids, Characins, Corydoras, Discus, Livebearers of all descriptions and even at one point had nothing but Rainbow fishes, but no matter what he has kept he was always drawn back to Loaches, Barbs, Danios and Rasboras. In 2009, Mark became the founder of the International Loach Association, formerly Loach Association of Great Britain. 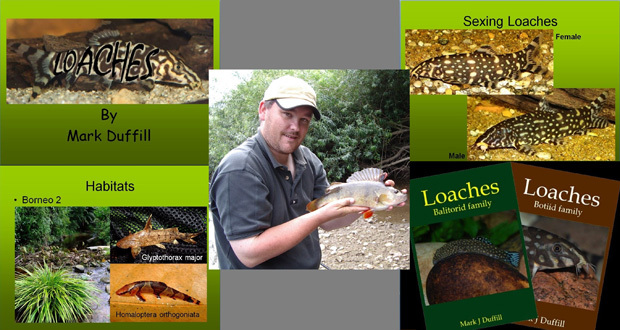 Mark has written books on loaches and also had his articles published in several magazines around the world and had them translated into numerous languages and has been invited to travel to clubs within the UK and now around the world to give presentations on Loaches. Mark's passion for Loaches has seen him successfully spawn numerous species, which for some time Loaches were considered unbreedable but thanks to Mark and people like him, this myth has been dispelled. So far he has spawned 30+ loach species including Yasuhikotakia sidthimunki, Micronemacheilus cruciatus, Sewellia lineolata, Sewellia sp spotted, and Paracanthocobitis nigrolineata, also firsts such as Botia kubotai, Botia histrionica, Botia striata, Acanthopsoides species and Yasuhikotakia splendida. General Meetings start at 7:00 pm. Socializing times are between 4:45 and 7:00 pm. Auction check in is between 6:00 and 7:00 PM. No auction Items will be checked in after 7:00 pm. Click here for Monthly Auction Rules. Also keep in mind that we now ask for membership cards to be shown when checking in. Modesta Moréy has digitized historic Tropical News going back to 1955 and they are now available via Google Drive for those members that have a Google account. If you have a Google account and you do not see the Tropical News in your "Shared with me" folder send me (Tony Griffitts) an email and I will share it with you. The Members Only section is available to members of the Sacramento Aquarium Society. It currently contains articles, current and past digital issues of the Tropical News newsletter, email addresses for club members, contact information for club officers and committee chairs, a list of sales table products, and Board of Directors meeting schedule. Contact Tony Griffitts (SAS Webmaster) for access. Please send content ideas, usability suggestions, or problems with this site to the SAS Webmaster Tony Griffitts.